On our site you could already see cool modifications that add new mechanisms, crafting recipes, blocks and clothes, new parameters and working principles. In fact, the creators of these mods should have a basic knowledge of programming in order to develop unique modifications. ModMaster is a special program with a convenient interface and the ability to flexibly configure objects. 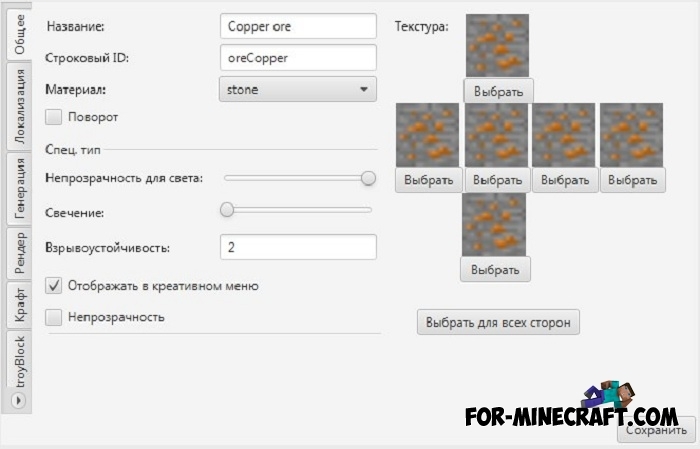 Simply put, you can create your own blocks with new textures and characteristics, and also add certain properties. Requires Windows 7+ and Java 8+. 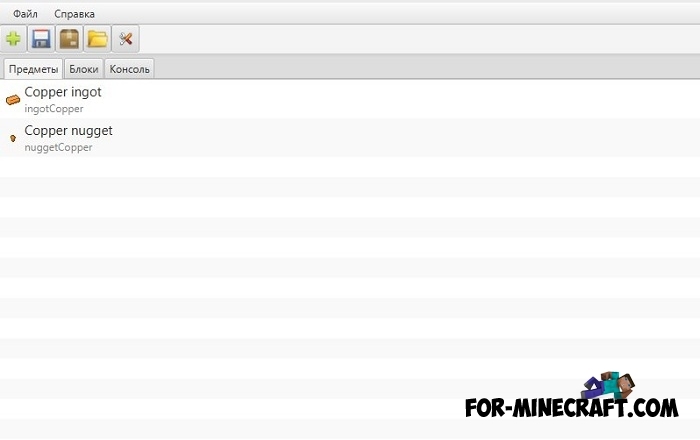 The created mods work only with the help of InnerCore (basis for modifications, is an alternative for BlockLauncher). 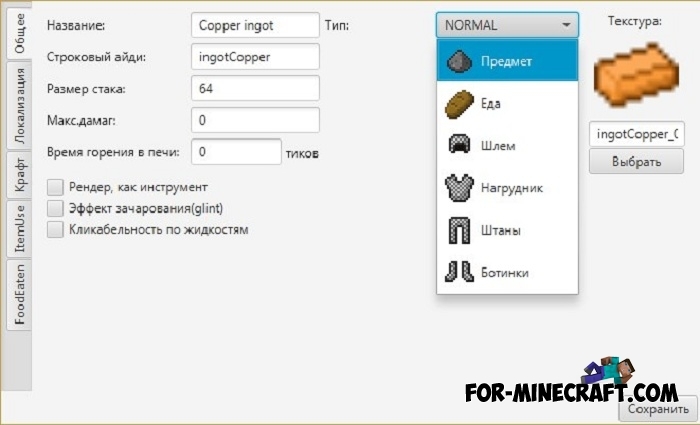 The default language is Russian (English / Chinese). Removed option "Indents in the assembled file"
New item option "Enchantment effect"
New item option "Click through to liquids"